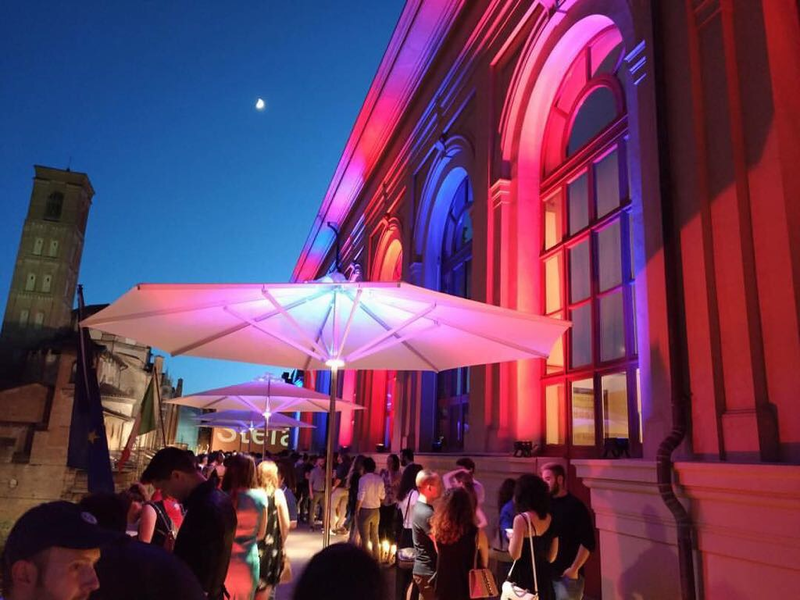 It was coincident with the ROCK project kick off meeting, on the 15th of June, that the Bologna Opera House's terrace reopened to the public for the first time, after a relevant renovation. Since then and during this summer season, Teatro Comunale (this the current name of the city Opera House) has been opening its doors to the public offering the opportunity to visit the theater, to have a drink on the terrace and listen to concerts and readings for free. In this case, opening the doors of the cultural places is not only a way to make people come in and discover the cultural heritage. It's at the same time a challenge to bring music outside, occupying one of the most critical and problematic areas of the historic city center. 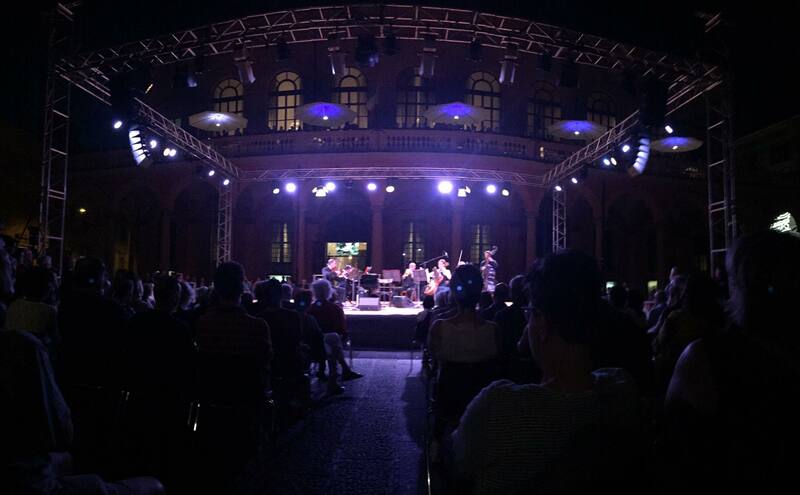 That was what happened with six public concerts settled in Piazza Verdi, from the 18th to the 25th of July, with international artists coming from different musical genres, such as the Russian pianist Alexander Romanovsky or the great jazz pianist Omar Sosa. ROCK is in progress and the three replicator cities are working on it: starting from cultural heritage as a powerful engine of regeneration, sustainable development and economic growth.